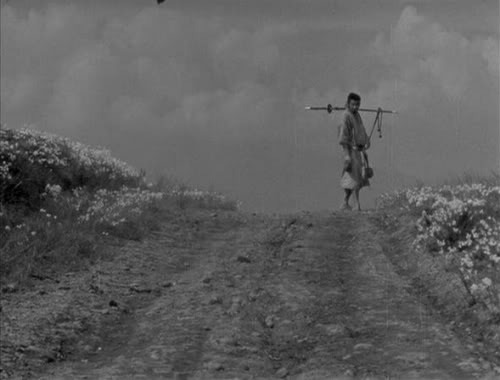 When I say Kikuchiyo I mean Kikuchiyo as he is my favorite of the seven samurai who, for nothing, band together to protect a helpless village of farmers from ruthless bandits. However, I think if any one of these seven brave and powerful warriors is mentioned you have to at least mention the rest and all their heroism. Each samurai is unique in their own way, but there’s a special oddity that is the seventh samurai. He’s a confident and savage warrior and like any other samurai he’s wandered and seen the world. Unlike many samurai he doesn’t wearily look at the world with tired eyes, he looks at the world and laughs because what else can you do? In most westerns you’ll find mysterious or violent antiheroes, but in Quentin Tarantino spaghetti southern you’ll find one of the greatest heroes in film. Django is a freed slave who sets out with his new found friend, Dr. King Schultz, to rescue his love from an evil plantation owner. As his journey progresses, Django establishes himself as a mighty warrior, a mythical avenger against the savagery of slavery in this fairy tale of a western. 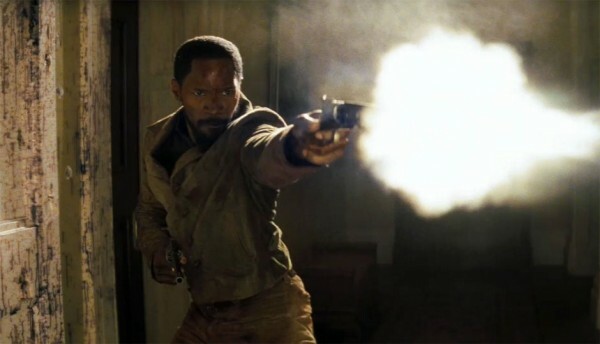 Django is just the epitome of cool, a badass who you want to stand up and cheer for. William Munny is an old western legend. 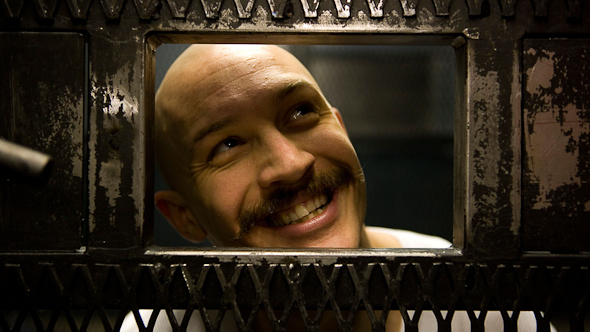 He’s a vicious and feared killer, but he “ain’t like that no more.” He’s a good man and a loyal husband and father. His days of blood and gun fights took place long ago, but a life so grisly is hard to escape. In a world ruled by lawlessness and violence how else is a once dead-eyed killer to react to the brutality of it all. There’s no room for good men in the desolate west.”We all have it com in’ kid.” Can a cold-hearted killer be a good man? “I have a competition in me. I want no one else to succeed. I hate most people.” There Will Be Blood examines the idea of the American nightmare and it does so through a character study of Daniel Plainview. 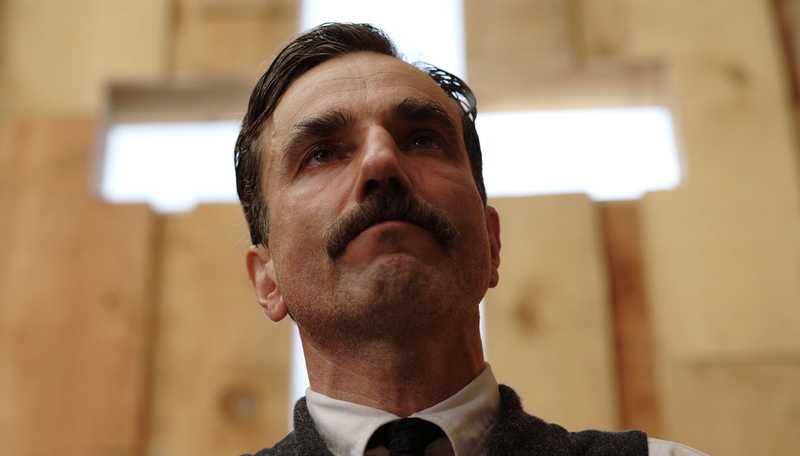 Daniel Plainview is driven by greed, consumption and hatred. He’s a despicable basterd who will stop at nothing to achieve his goals. What he wants more than anything is to be alone. It can never be denied that there are bad people in the world. There Will Be Blood tells a poetic and powerful story of one such man. Tyler Durden is a symbol for anarachy. He’s in a constant battle with conformity and all that is normal. 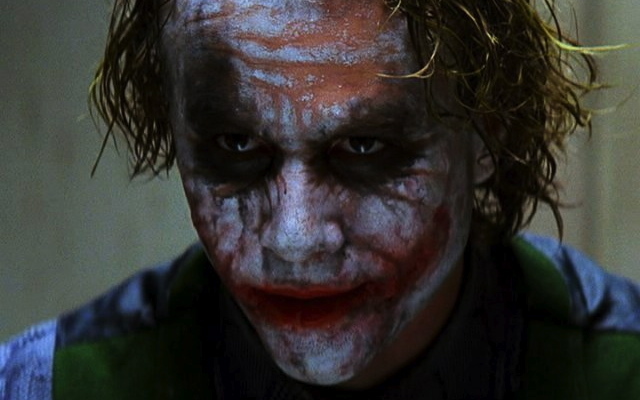 It has been cited that Heath Ledger’s Joker is chaos, but The Joker is evil through and through. 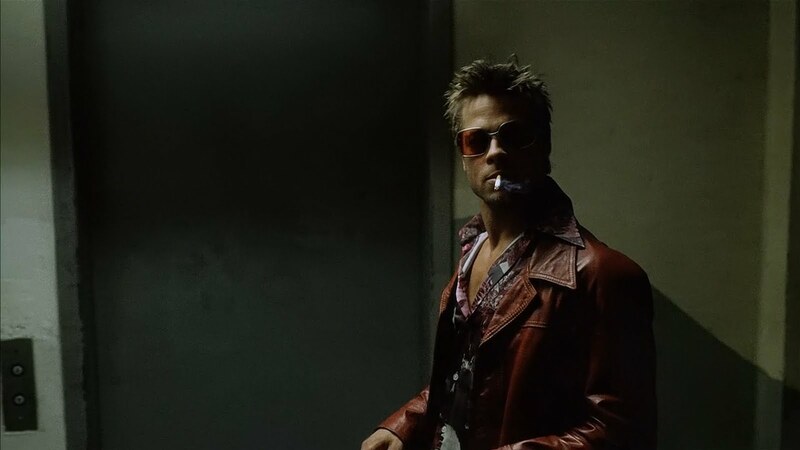 Tyler Durden isn’t good or evil, he is the personification of chaos. He was born out of a bored generation, but he won’t be white collar slave. There’s a Tyler Durden in all of us who every once and a while has an understandable need to fight against the grain. Anyone who tries to ignore that fact or impulse could just as easily go insane. No Country for Old Men is poetic magnum opus of morality and violence created by some of the greatest filmmakers to have ever graced the screen with art, the Coen Brothers. The villain of this blood-soaked tale could be looked at as death incarnate. Anton Chigurh is a heartless killer. He would sooner murder a person than hug them. He’s calm, he’s collected, he’s efficient, he’s disciplined, he’s intuitive, he’s soulless and he can’t be stopped. This theme of unrelenting malevolence is at the heart the Coen Brothers’ masterpiece. Col. Hans Landa, otherwise known as The Jew Hunter, is something far worse than a high ranking officer of the Third Reich. He’s crafty detective who is as wise as he is evil. He does the things he does for his own gain. He’s not a nazi officer because he believes Adolf Hitler’s poisonous lies. He’s efficient at hunting Jews because for the time being it’s in his best interest. Once the situation changes, the slimy basterd will do what he has to in order to insure his own survival even if that means the betrayal of his country. There’s a certain charm and eloquence to him, but at the same time he just oozes wickedness. Bane is the most formidable opponent imaginable. He is the personification of despair to Batman’s hope in The Dark Knight Rises. The animosity that grows between these men is just breathtaking. “Let’s not stand on ceremony here, Mr. Wayne.” Bane understands their relationship before even the detective, Batman, does. They belong in the battlefield, not sharing pleasantries from across the room. One will triumph over the other and in the end, nothing will matter more to Bane than accomplishing that goal. In order to feed the people of Gotham hope to “poison their souls”, Bane rebels for the oppressed and against corruption in Gotham. He’s a revolutionary tyrant, he’s his own General and he’s his own greatest soldier. His true agenda is the torture and destruction of Batman and everything he loves. In the end, we find that part of the beauty to Bane, as one of the greatest villains and characters ever created, is in the way that everything this monster of man has done has been for love. The icon that is Batman is the greatest hero ever created in story and the realistic adaption of Batman in Christopher Nolan’s The Dark Knight Legend (or Trilogy if that tastes better going down) makes for one of the greatest characters of all time. In what is the greatest story ever told we watch as three tales unfold charting the growth of the greatest hero to have ever existed. Batman Begins is the perfect hero’s journey as we see exactly how a man became the hero, Batman. 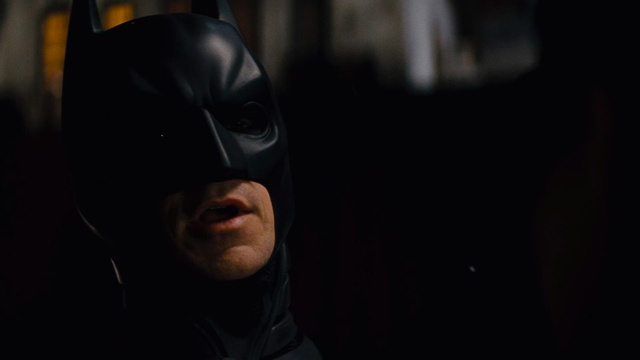 In The Dark Knight Batman must become the pure good to The Joker’s pure evil In The Dark Knight Rises, we see the solidification of a legend as a weathered Bruce Wayne must dawn the cape and cowl once again to triumph over utter despair. Batman is the greatest hero ever crafted in a story. 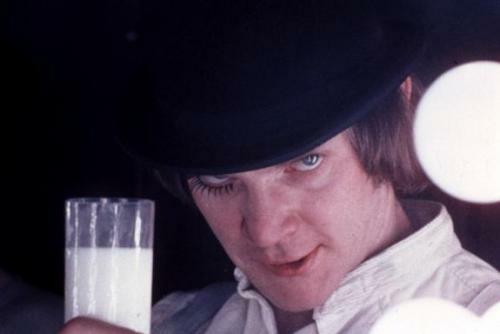 Movies would be nothing without villains. It could be argued more so that movies would be nothing without conflict, but villains are just conflict personified. I placed four movie villains on this list and they all made it into the top 5. I couldn’t help myself. Villains make for some of the best characters and the best villain and character in film can be found in The Dark Knight. The villain in The Dark Knight and the antithesis to Batman is The Joker. The Joker is colorful while Batman is black, The Joker wears make up while Batman wears a mask, The Joker is killer while Batman is a savior, The Joker is a villain while Batman is a hero, but most importantly The Joker is symbol for evil while Batman is a symbol for good. You’ll not find a character as purely evil as The Joker. Whereas Batman is good for the sake of being good, The Joker is evil for the sake of being evil. The Joker is completely lacking in motives, plans and empathy. He’s just one of those rare men who “want to watch the world burn.” He is a twisted and sadistic force for malevolence who would literally die laughing for all that is evil. Due to a flawless utilization of the character by director Christopher Nolan and the greatest performance of all time (portrayed to perfection by the late-great Heath Ledger), The Dark Knight’s Joker is a legendary character that won’t soon be forgot. The Joker isn’t just the greatest character in movies, The Joker is the greatest character stories have ever had to offer. I’d like to open this review by being as blunt as the movie I’m reviewing; The Girl with the Dragon Tattoo is a masterpiece. The Girl with the Dragon Tattoo is a murder mystery, it’s an examination of family values gone wrong, it’s a character study, it’s a portrait of the violence and cruelty the average person tries to pretend doesn’t exist, it’s gritty, it’s raw, it holds no punches as it shouldn’t, it’s fascinating, it’s compelling, it envelops the idea of truly extraordinary filmmaking and yes it is a masterpiece. I had not read the book before seeing this film nor had I seen the Swedish version of the film. This gave me the opportunity to view this film with out an ounce of prejudice. I wasn’t judging the movie based on how similar it was to the book or if it was better than the swedish version of the film, I was able to simply experience it for what it was, a spectacular film. This was the first time I was to take in this particular story and I have no regrets because this film was spectacular. The Girl with the Dragon Tattoo tells the dark, and I mean dark, tale of Lisbeth Salander and Mikael Blomkvist and their involvement behind the mystery of Harriet Vanger and her disappearance 40 years ago. I obviously don’t know how much screenwriter Steven Zaillan did in adapting this story for the screen, but the writing was real and enthralling. For coming up with such a calculated and phenomenal story, the true praise here belongs to author Stieg Larrson. 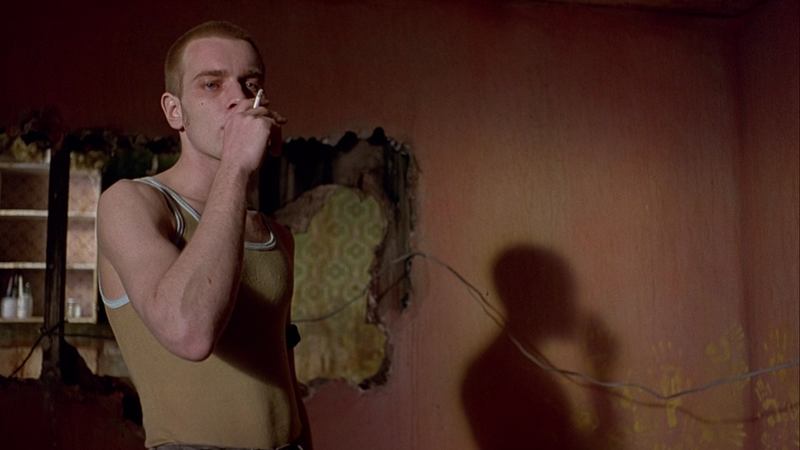 The performances here are more than what you’d expect from great cinema. Christopher Plummer is simply an amazing actor and his work here speaks for itself. Stellan Skarsgard is also always a pleasure to watch and the same goes for his performance in this film. Whether it’s in a good movie or a bad movie, there is just something about Daniel Craig that I find appealing as an actor. In The Girl with the Dragon Tattoo, he plays what may be the most human character he’s ever played and plays him with that same appeal. None of those performances were as demanding and incredible as the star of the film. 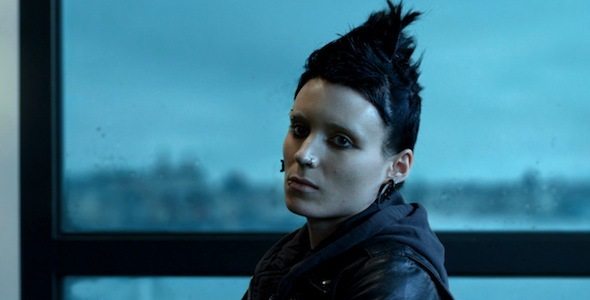 Rooney Mara as the rebellious and layered Lisbeth Salander is a revelation of potent prowess. Lisbeth Salander is fascinating creation of strong will and self-proclaimed insanity, a character so captivating and memorable that only a truly brilliant performance would suffice. That’s the exact performance you’ll find from Rooney Mara in The Girl with the Dragon Tattoo. 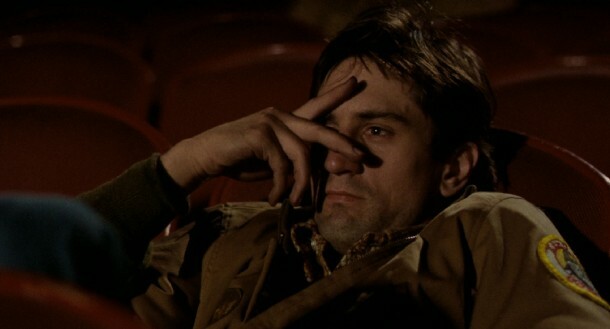 Every deliverance of a line, facial expression, or gesture is just exquisite. This is a performance that most actors can only give in their dreams. The direction here is quite honestly indescribable. David Fincher has done something here that you really have to see to believe. 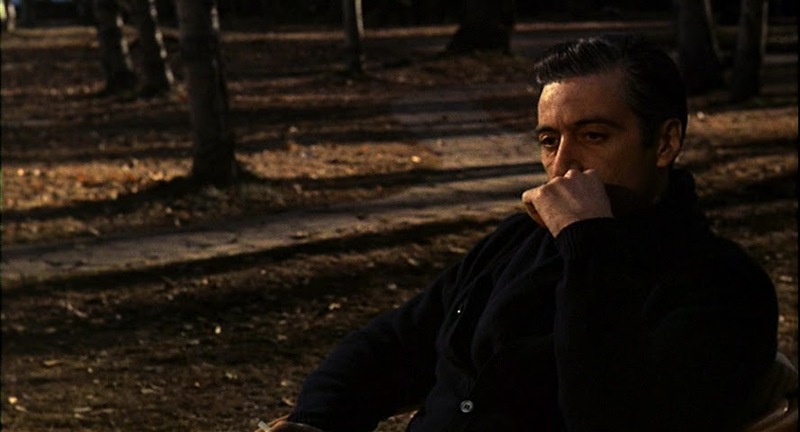 Every shot, every music cue, every finite detail is treated with respect and the result is a flawless movie. My second favorite David Fincher film is The Social Network and Fight Club is Fincher’s magnum opus. However, in terms of the scope, the filmmaking and the pure craft of it all The Girl with the Dragon Tattoo is second to none. The Girl with the Dragon Tattoo is the kind of film that serves as a reminder of what a perfect movie is.